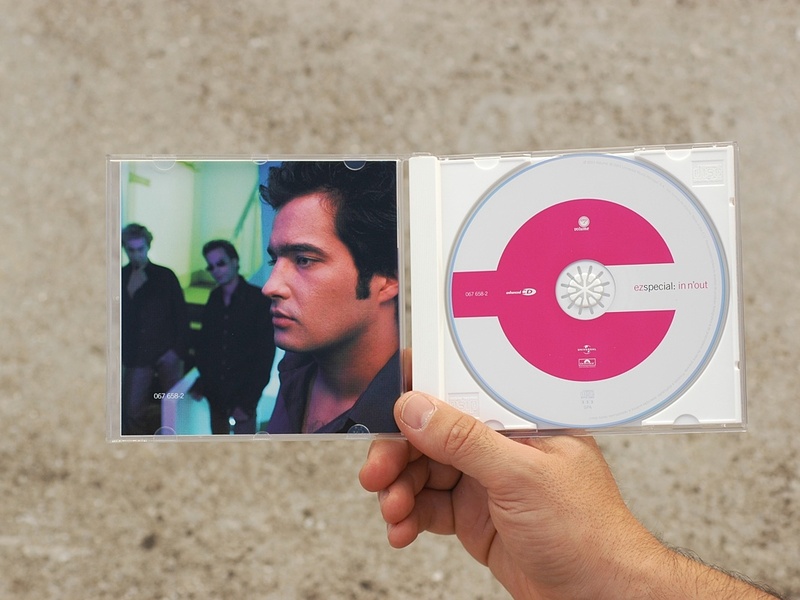 Branding, identity and graphic design for Portuguese Pop Rock band. 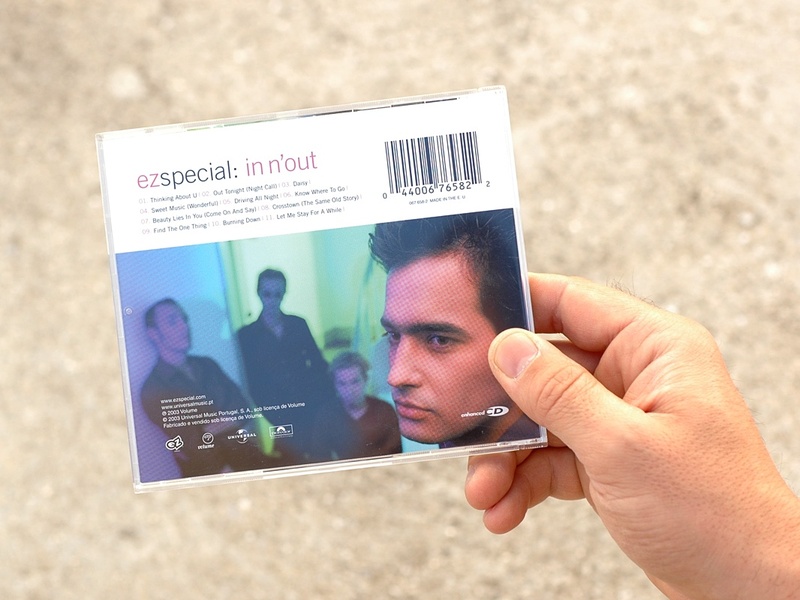 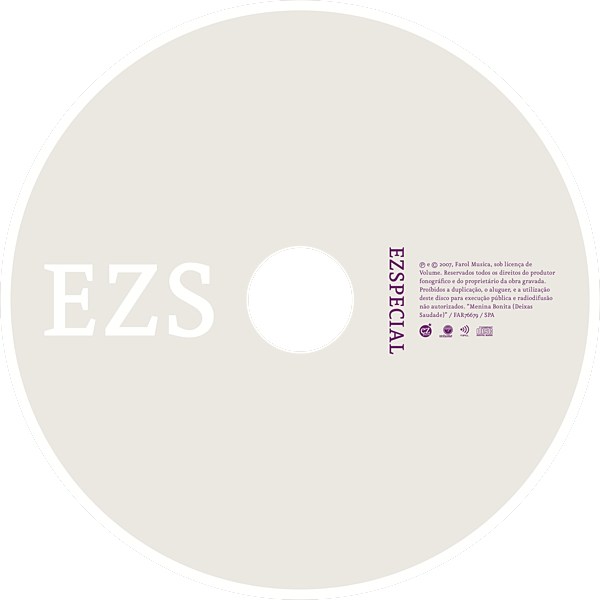 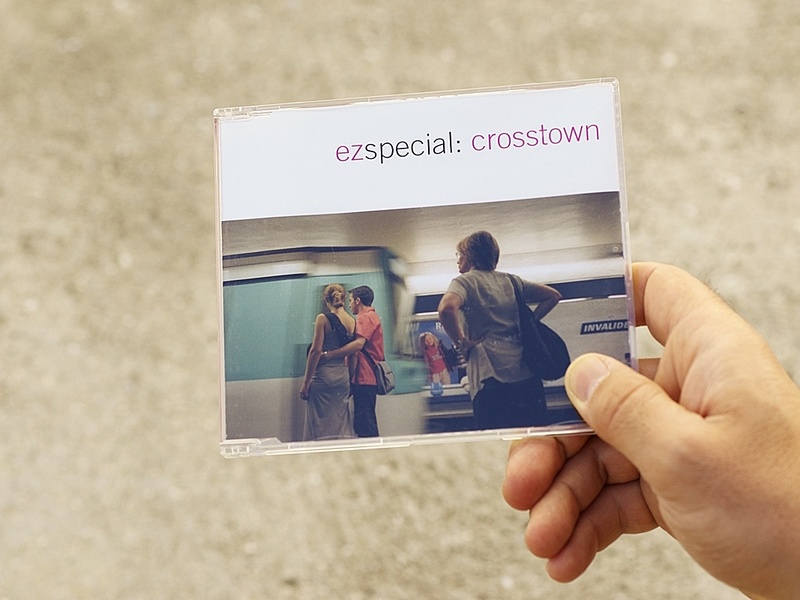 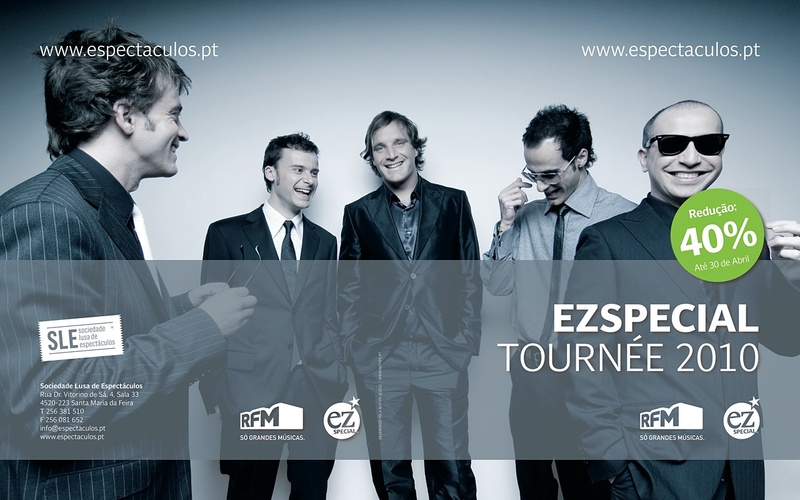 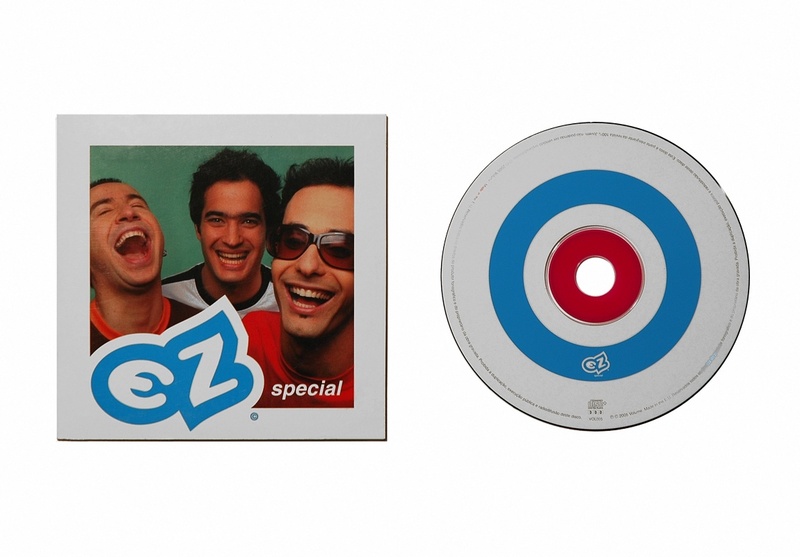 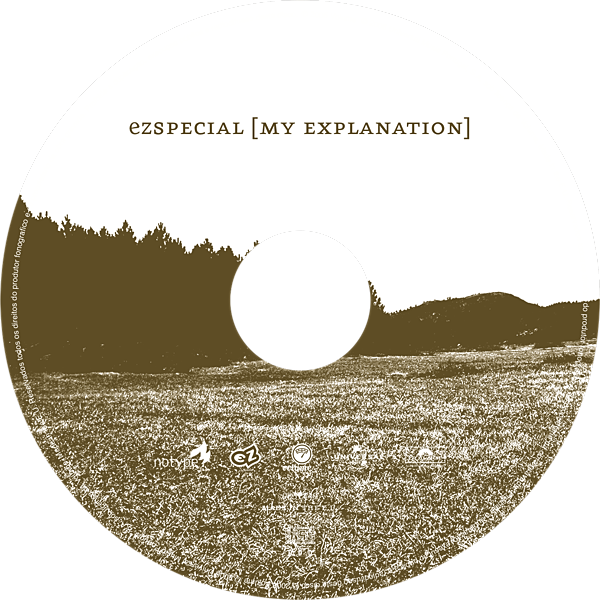 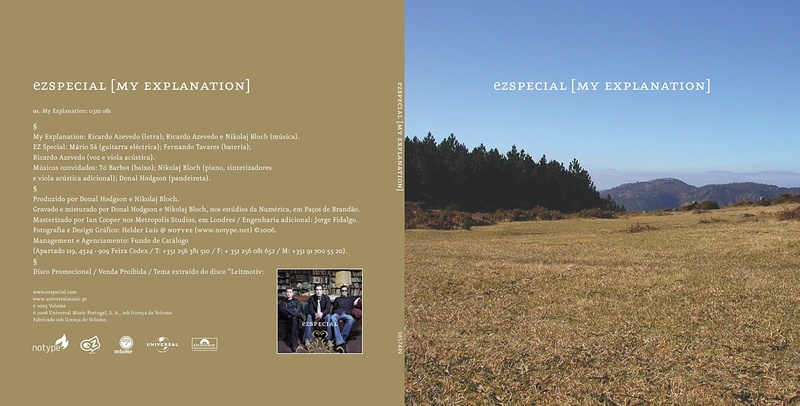 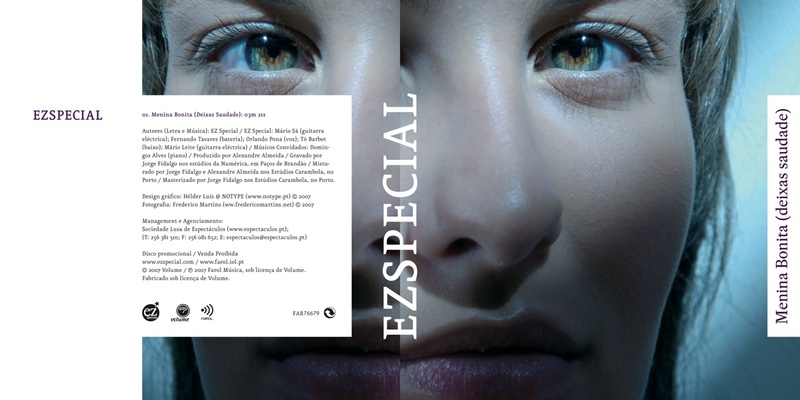 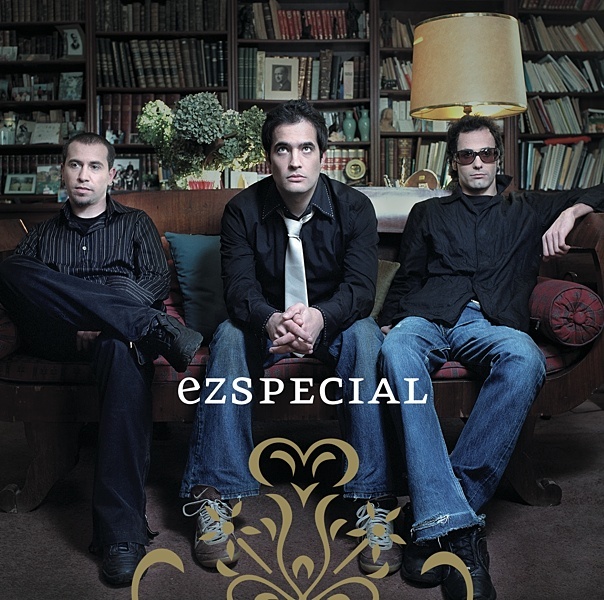 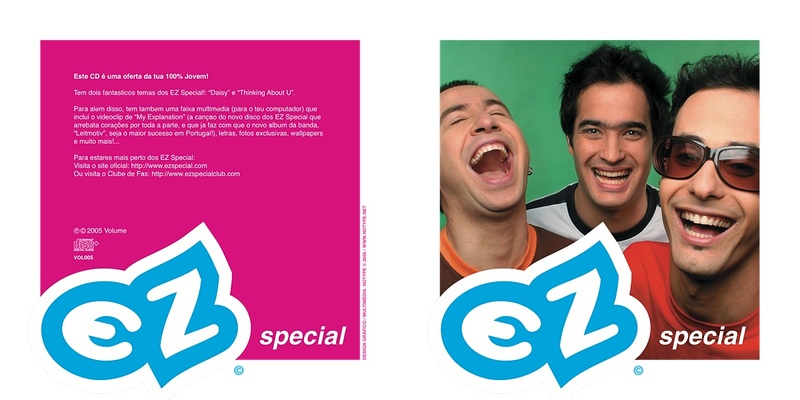 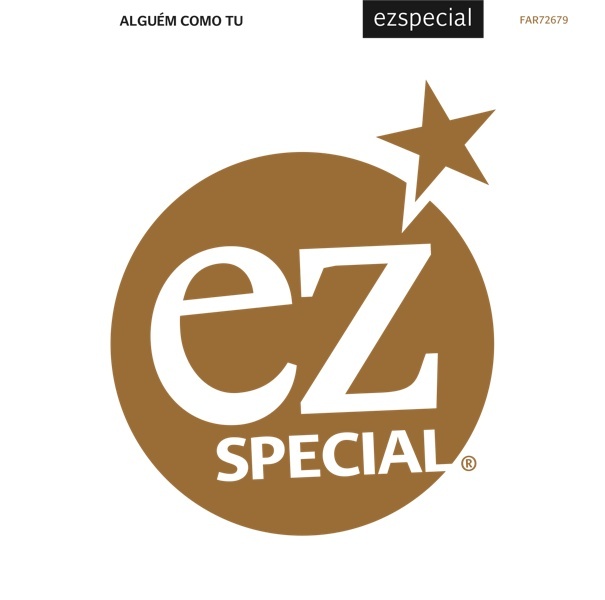 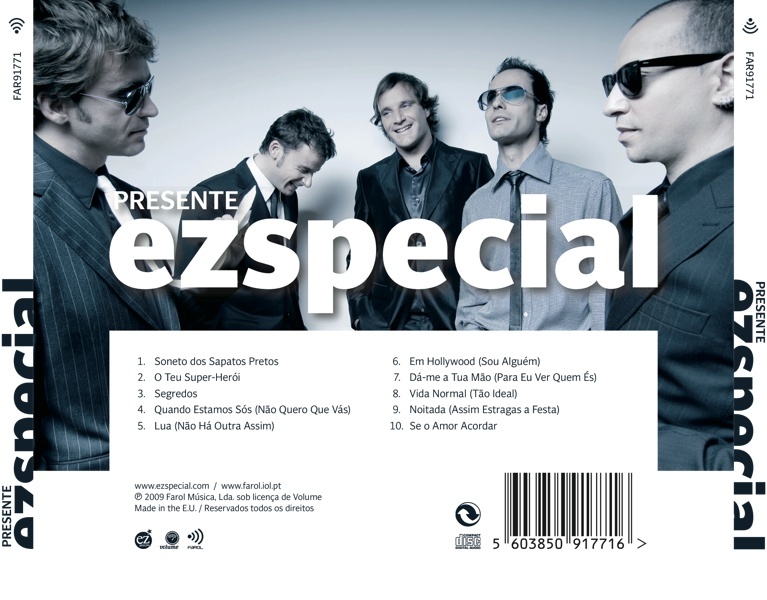 I worked with EZSpecial from 2002 to 2010. 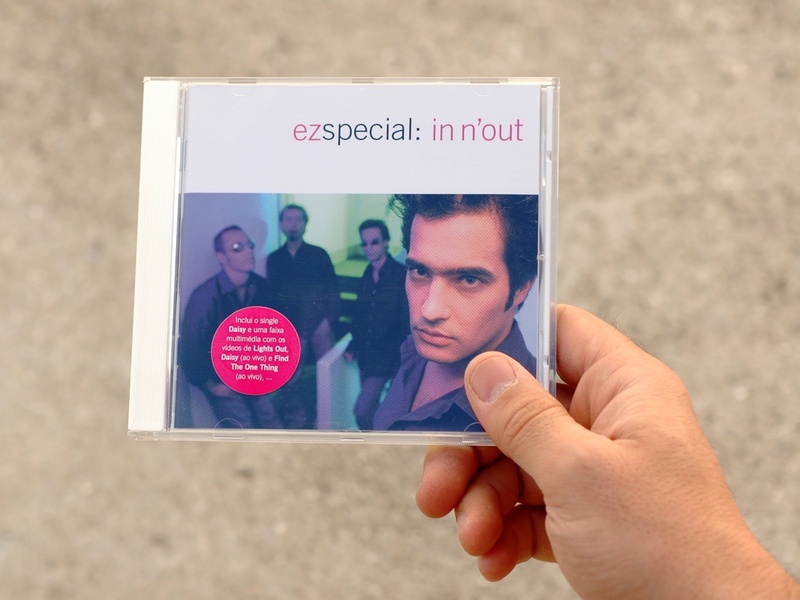 It was a very interesting work to develop troughout the years specially because of their manager, Marco zevedo that invested in graphic design and was intelligent in giving autonomy to people who worked with him to get the best results. 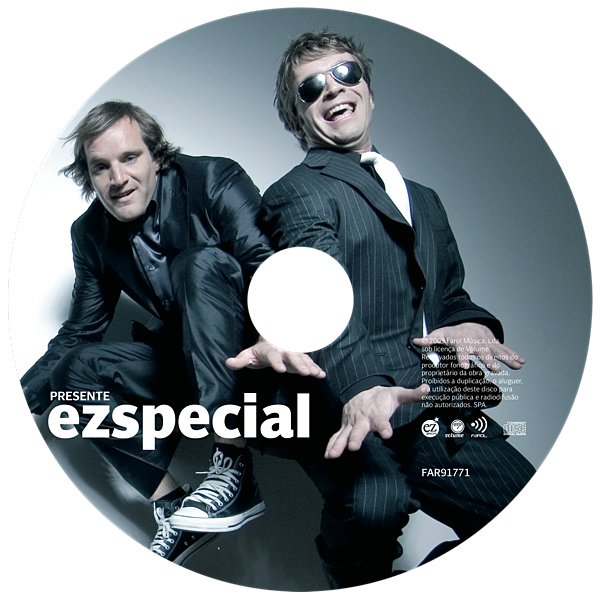 I also had the privileged of working throughout the years with photographer Frederico Martins, a brilliant professional. 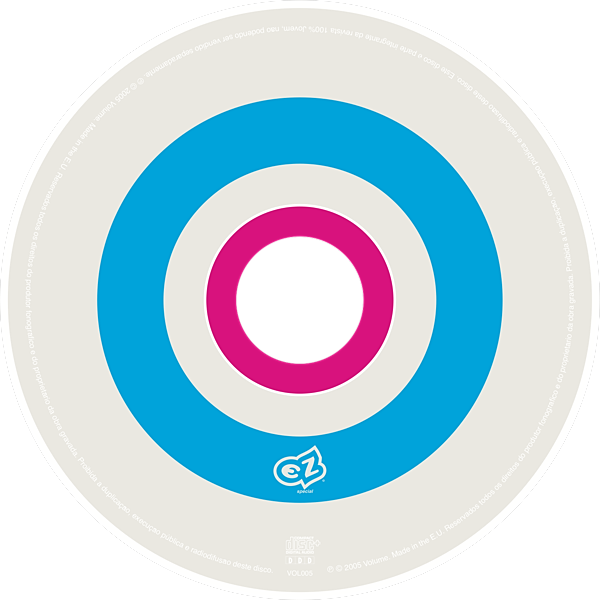 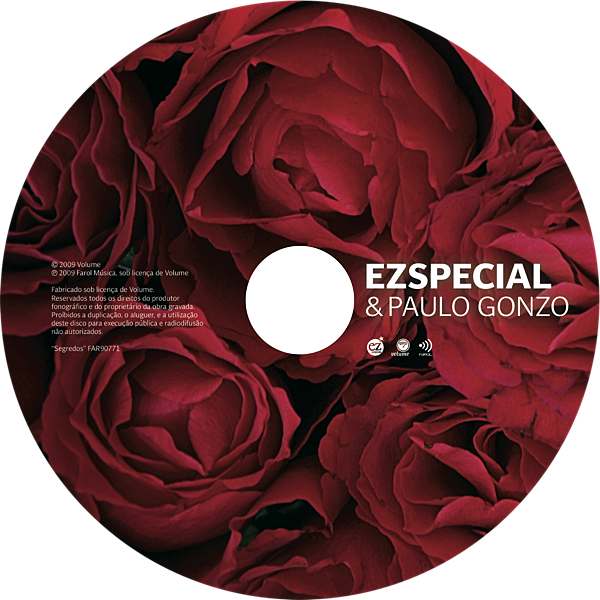 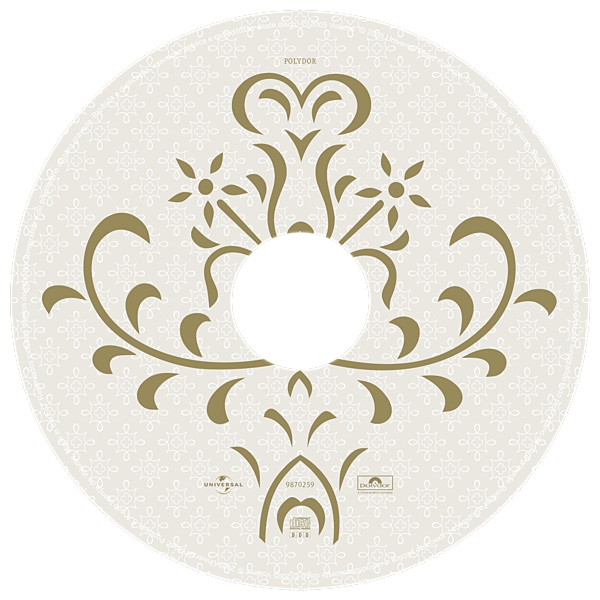 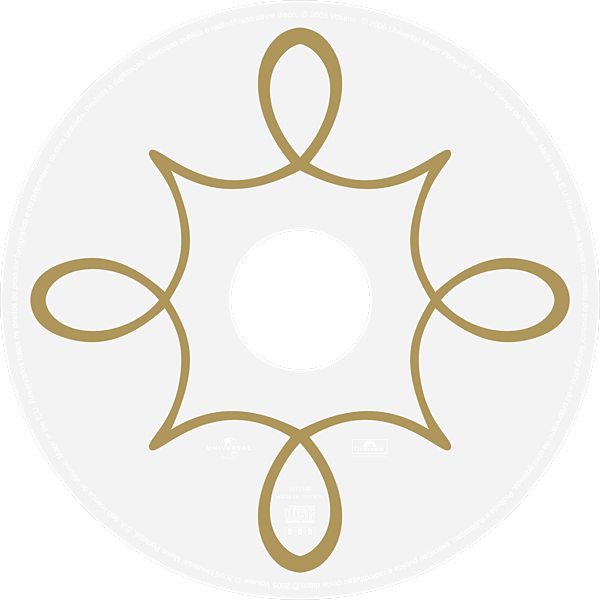 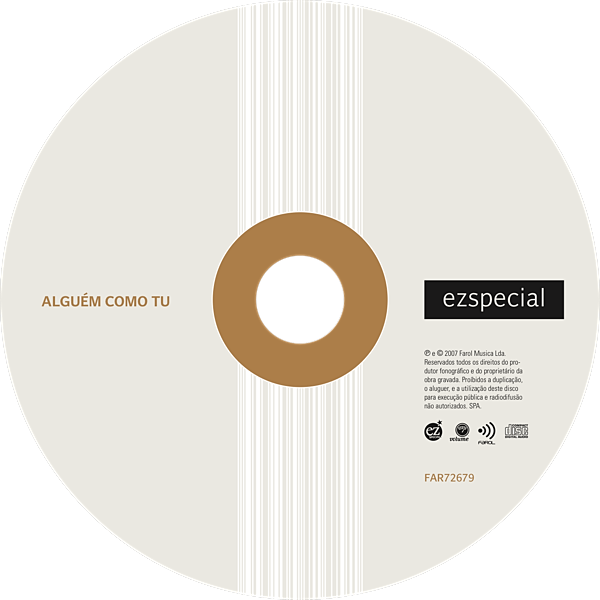 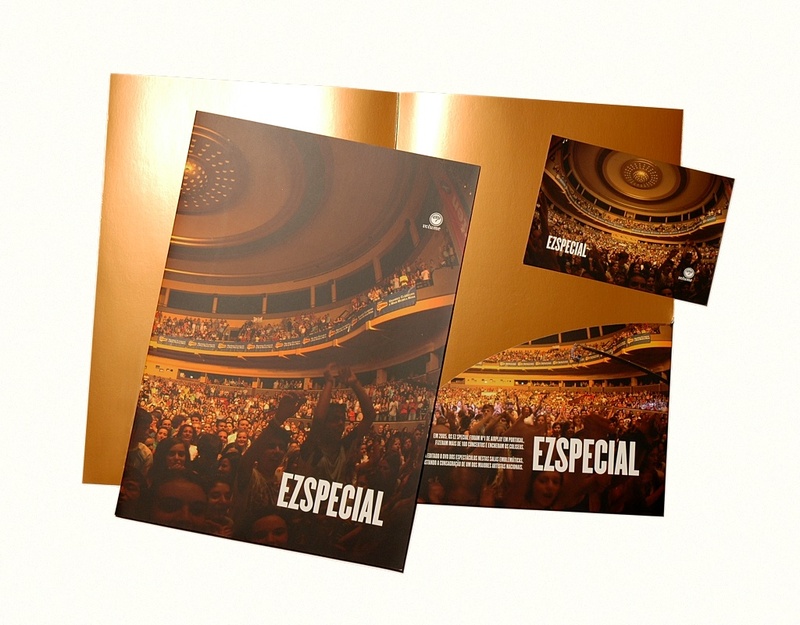 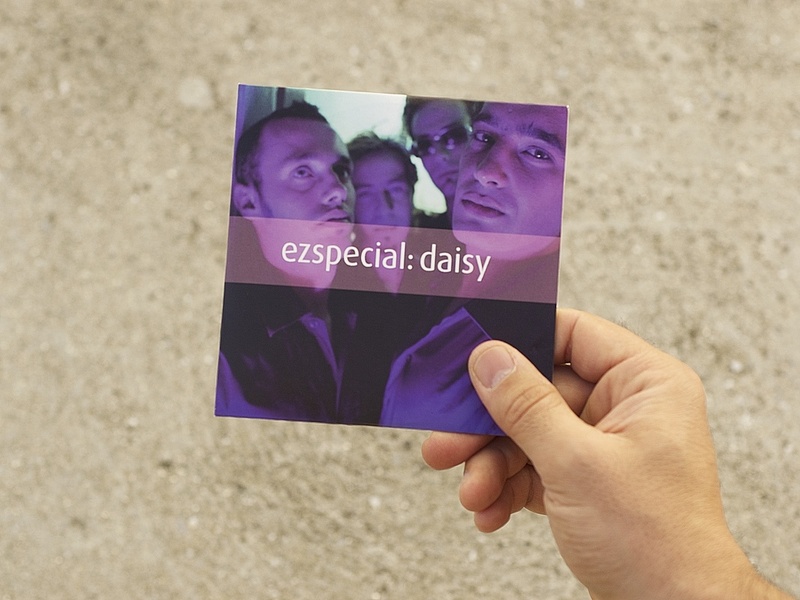 I designed record covers, posters, invitations, CD-ROM’s, promotional materials among other stuff during almost eight years of working with EZSpecial.